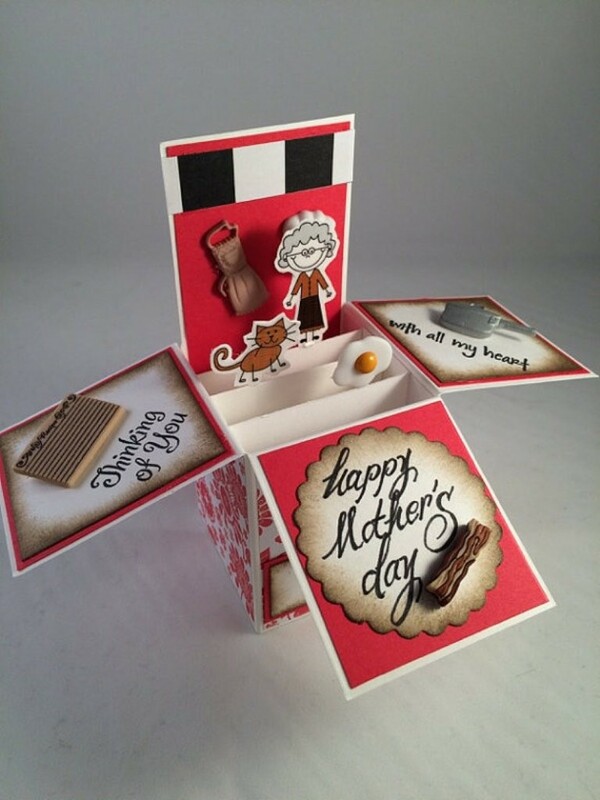 What are the 3D handmade box cards? 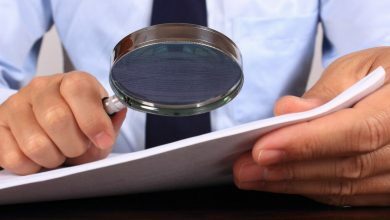 What do they look like? 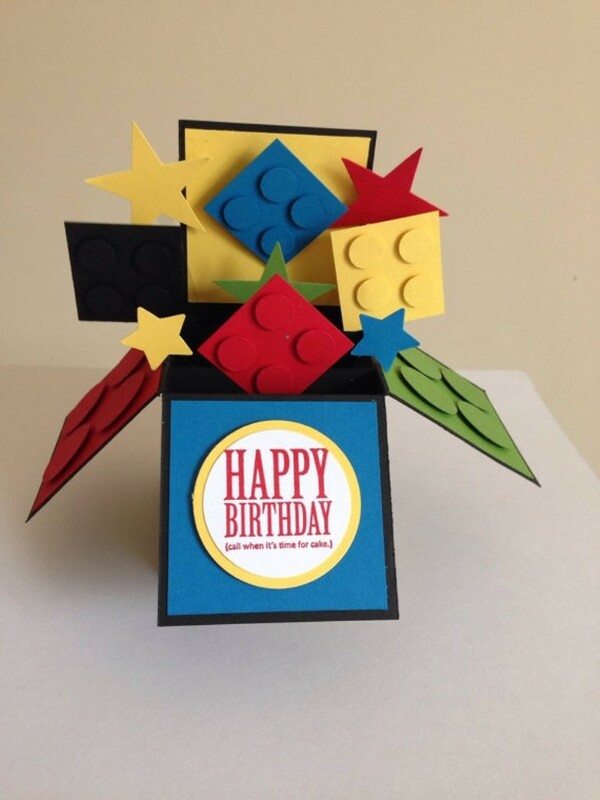 How are they created? 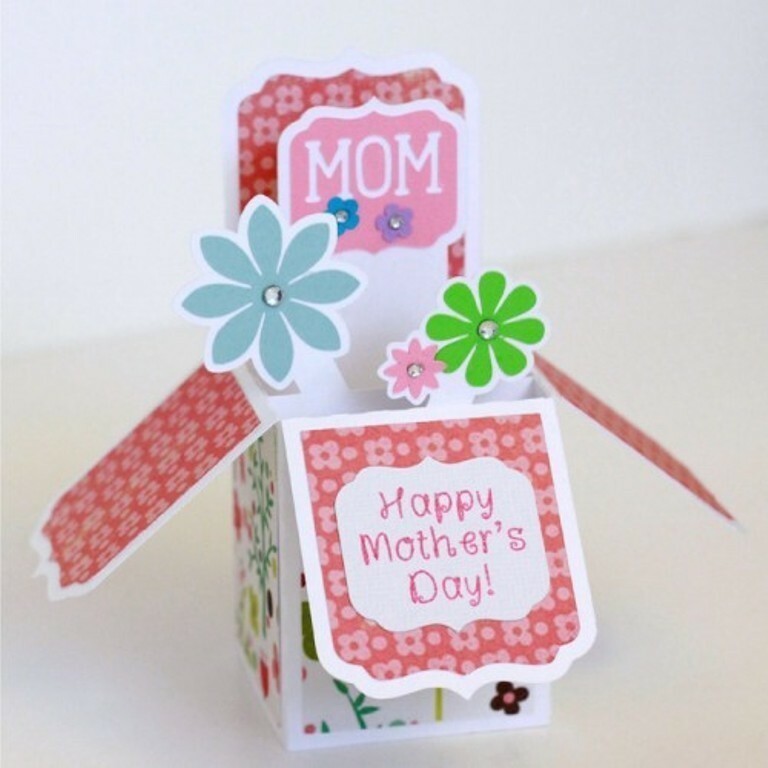 Do they differ from the other cards that we know? 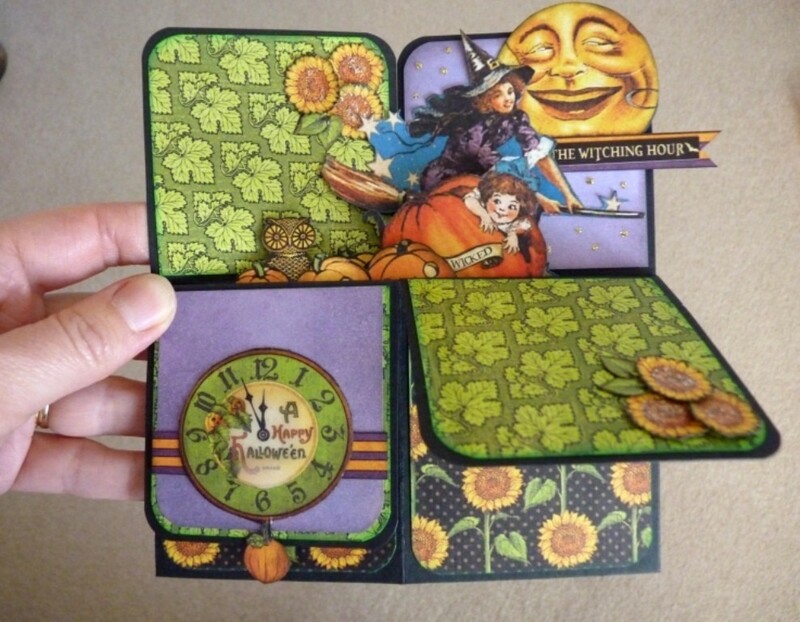 Too many questions that quickly come to your mind once you read the title and all the answers are here. 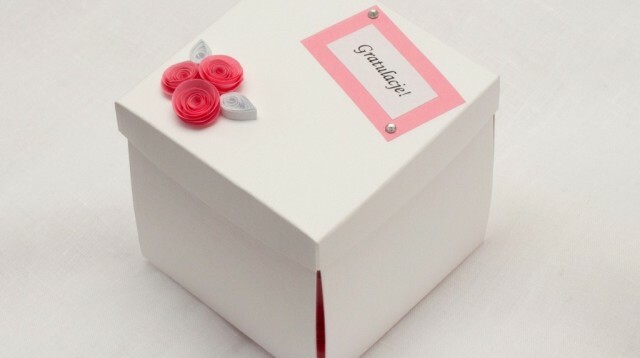 When you receive a box, you will quickly expect that you will find a gift inside this box when you open it. 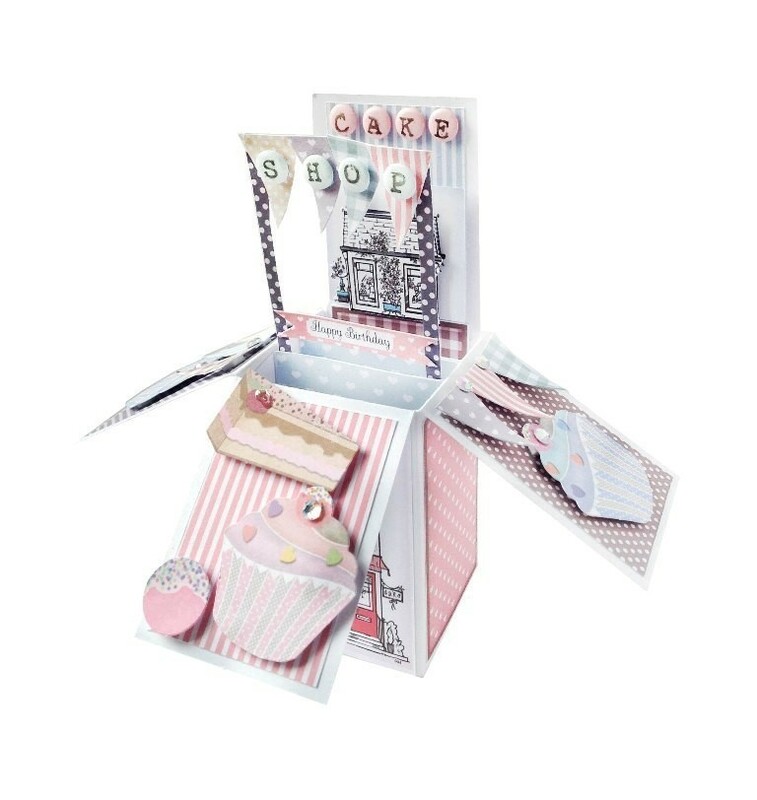 This will not happen again, as all what you may find now when you open a box is a card but the card is presented in a new way, what does this mean? 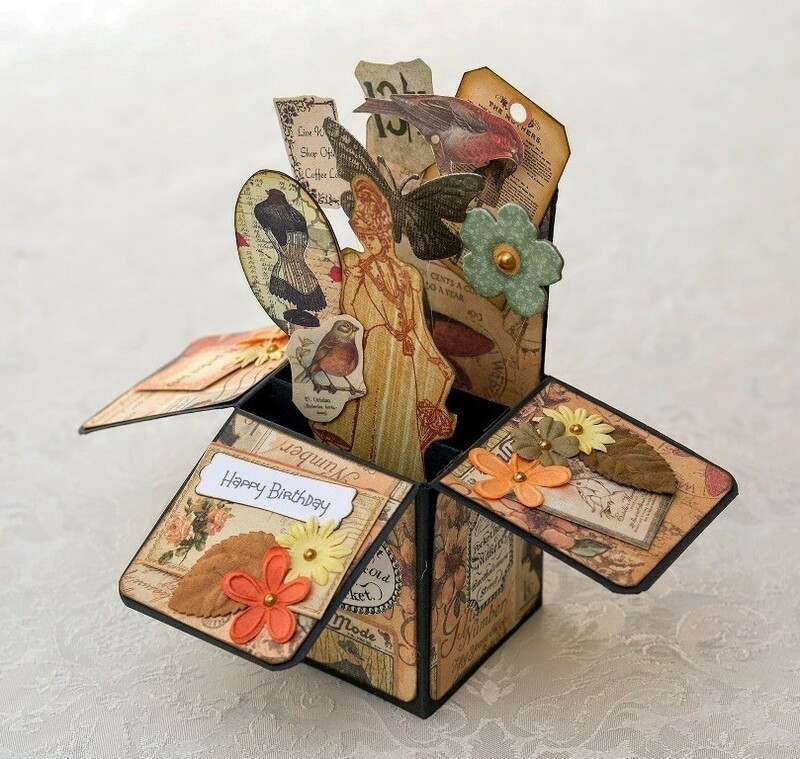 It means that the box can be turned into a fascinating card called 3D box card. 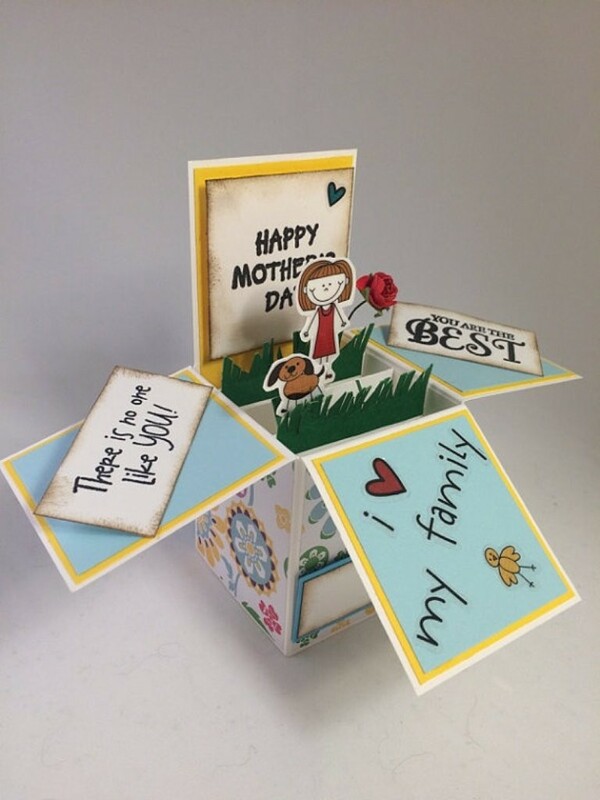 You have to forget the traditional way of creating cards because the new 3D box cards are going to be more popular and will replace the traditional cards that we used to create or purchase. 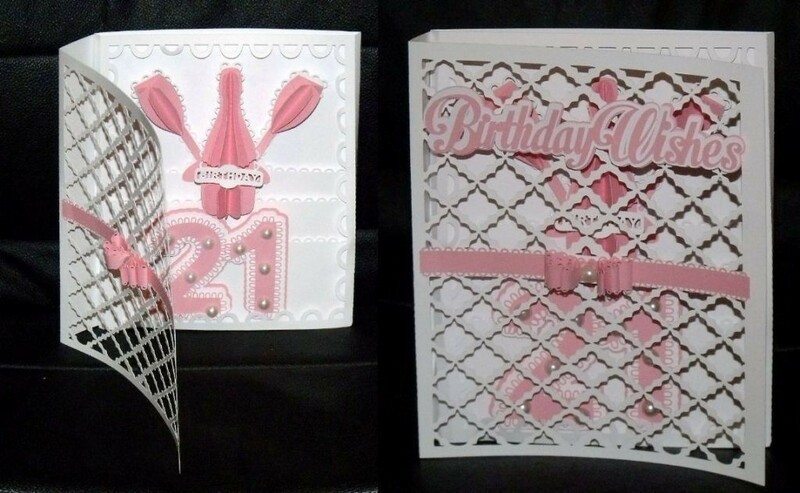 Many people find that the flat cards are really boring and do not impress the recipient. 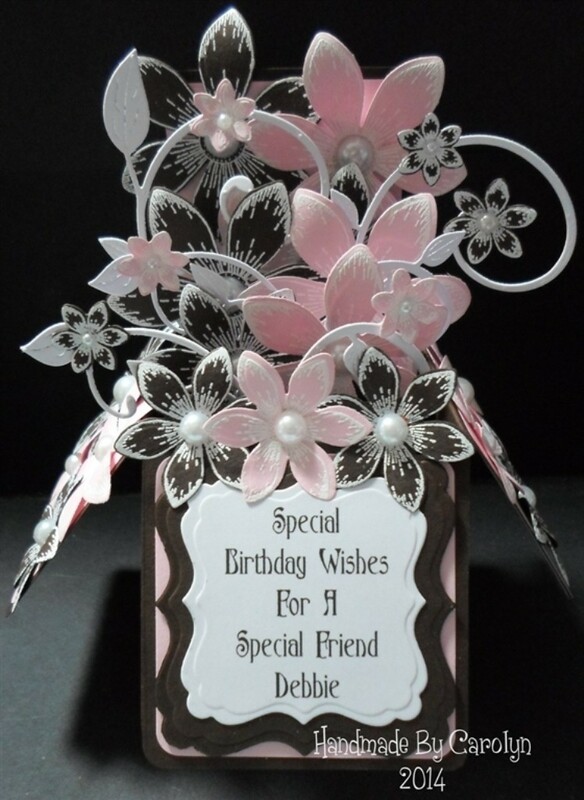 For this reason, the greeting cards are always changed to improve their appearance and make them catchier. 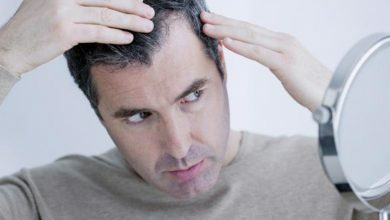 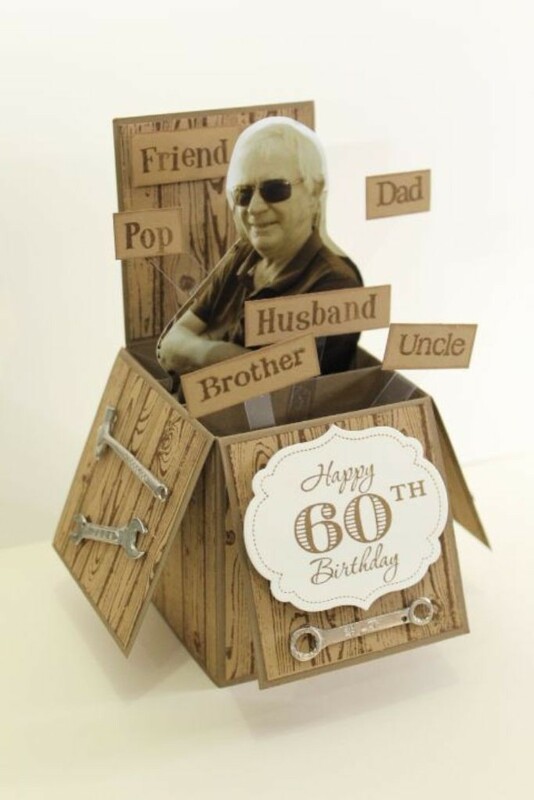 Some people may resort to those pop up greeting cards for being more impressive than the traditional flat cards with their usual drawings or prints. 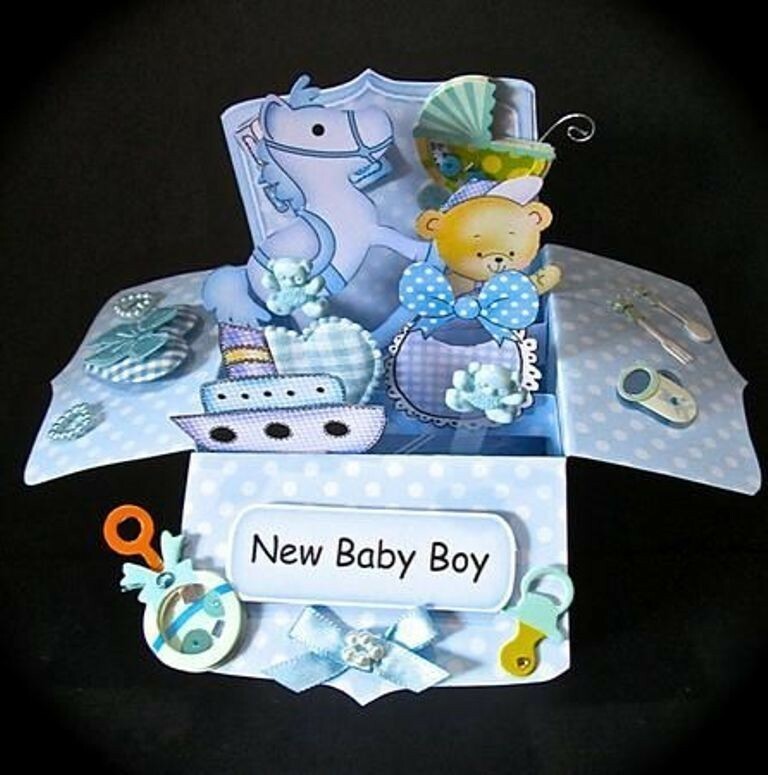 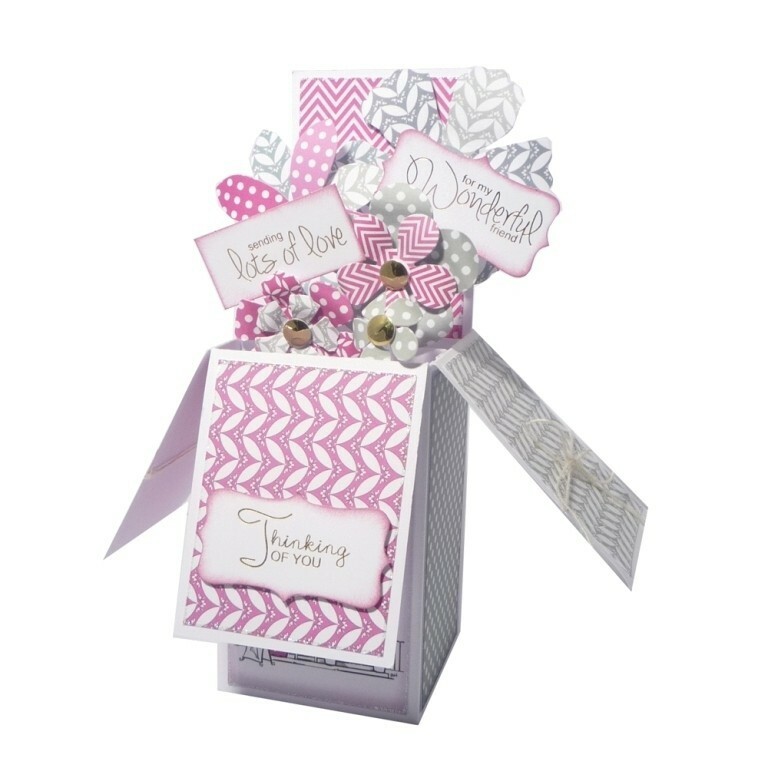 But when it comes to the new 3D box cards, you will find that they are more and more impressive than the traditional greeting cards. 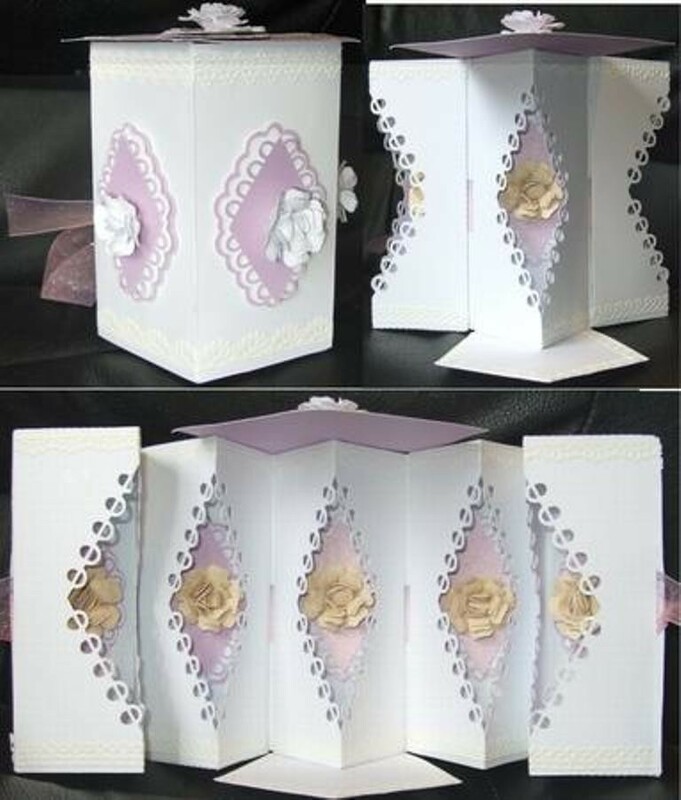 The 3D box cards are also known as 3D pop up cards since they look in their design like the pop up cards but the main difference between both of them is that the 3D pop up cards or the 3D box cards form a box when they are displayed unlike the traditional pop up cards that we know. 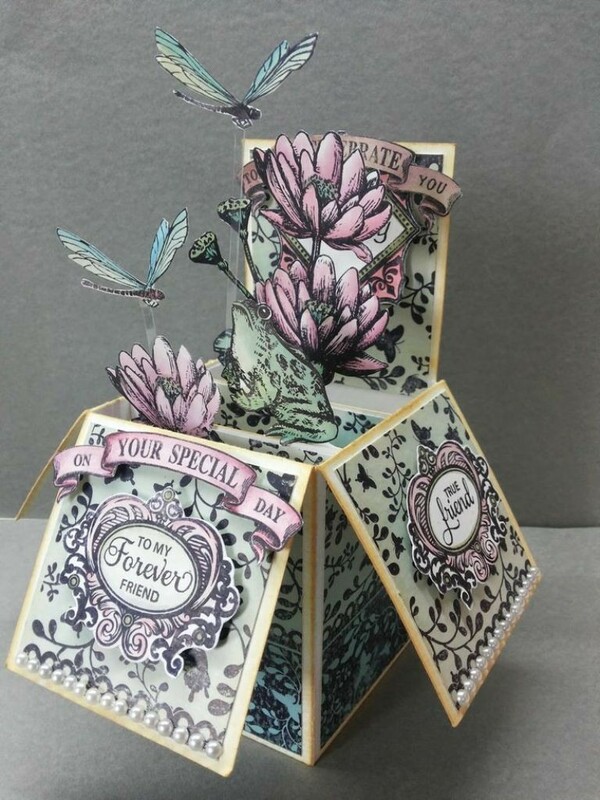 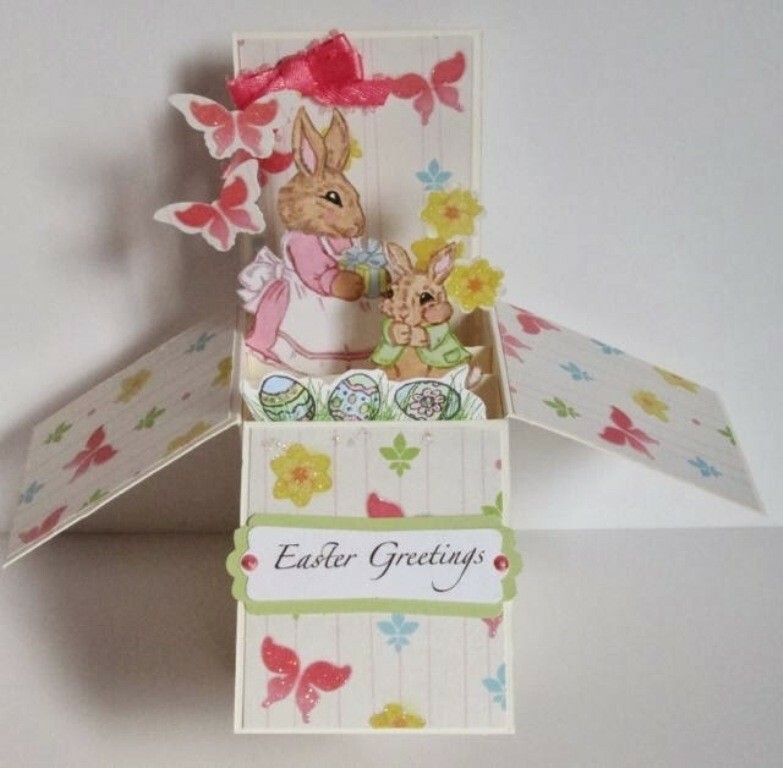 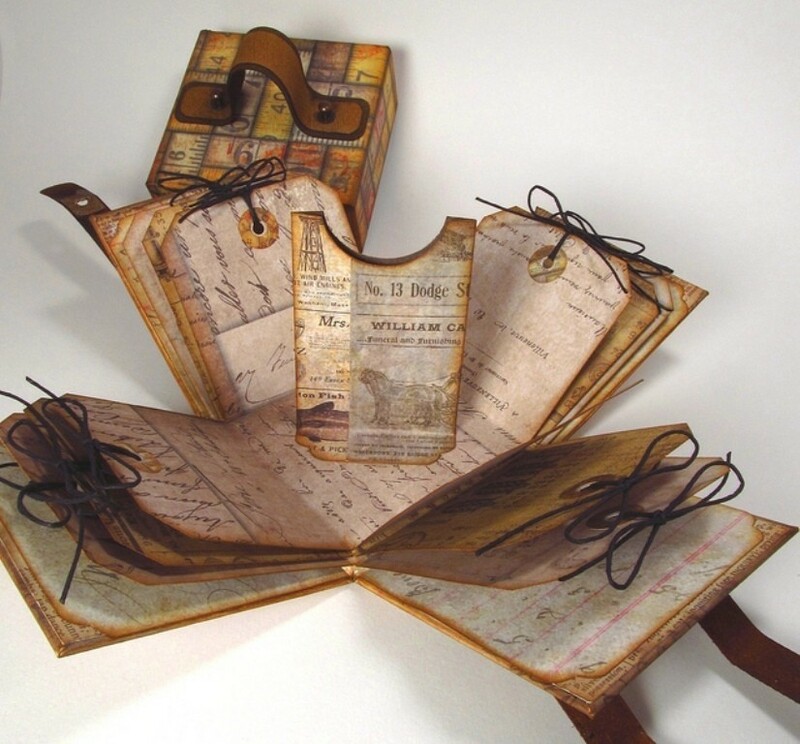 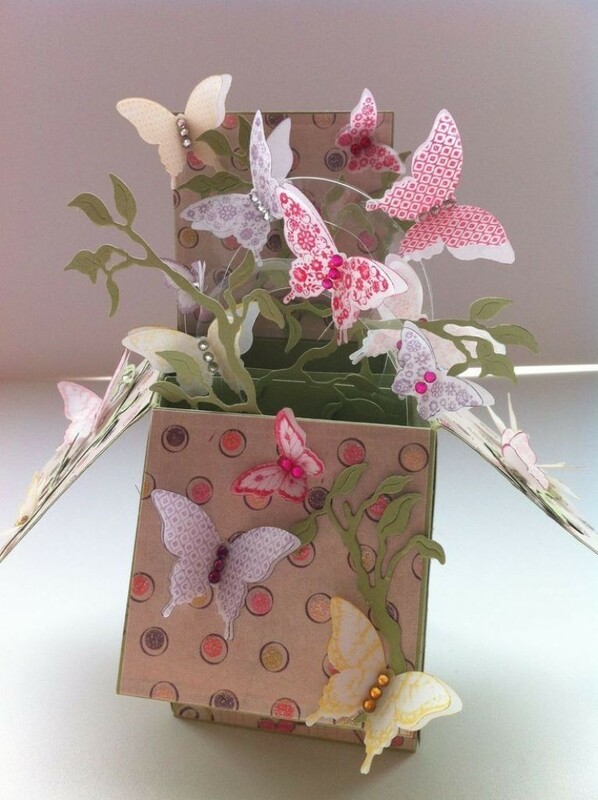 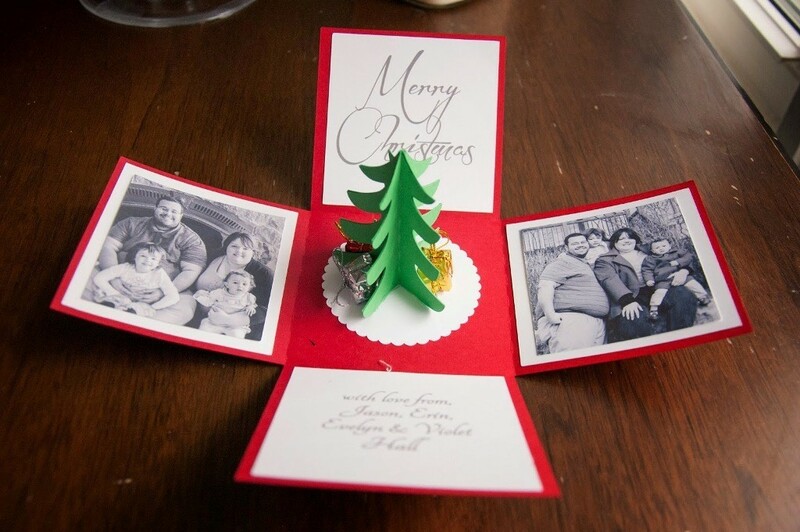 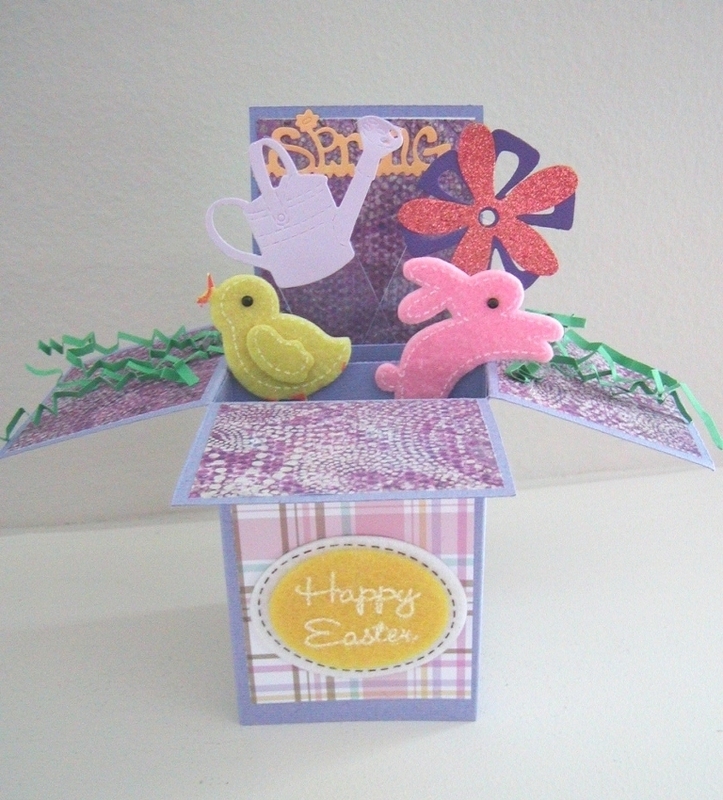 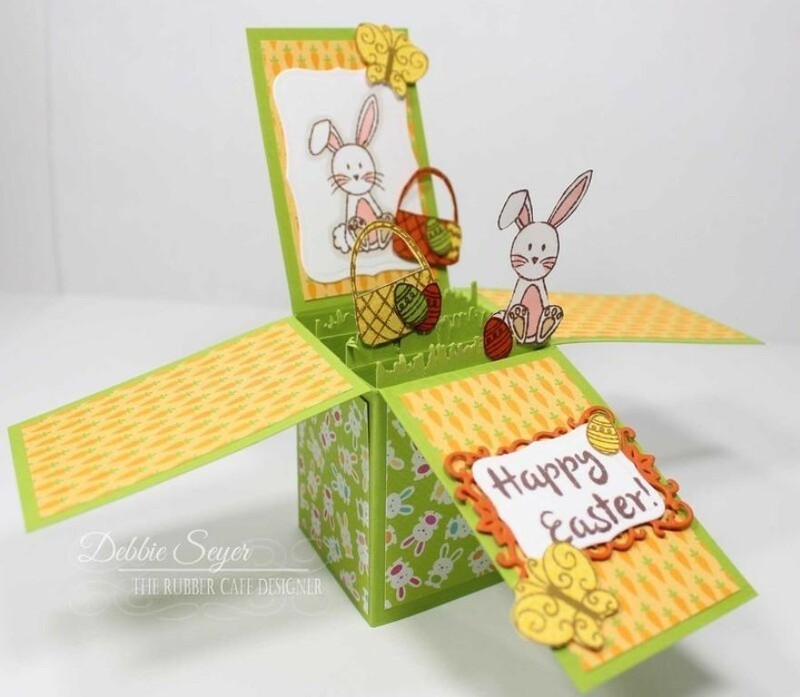 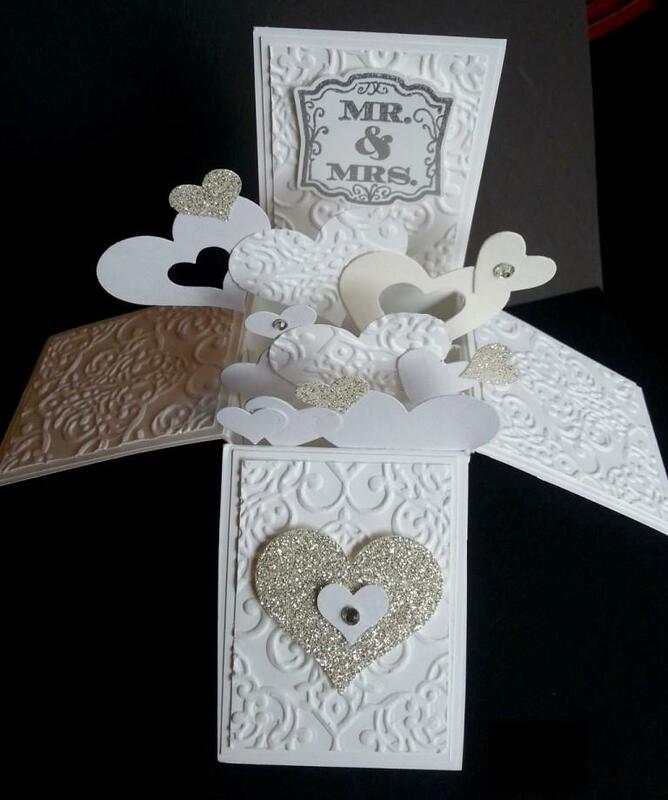 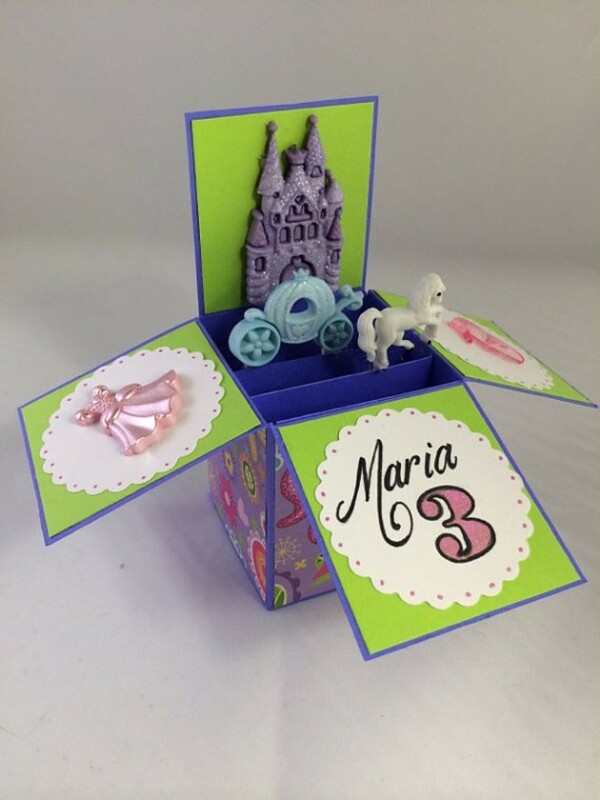 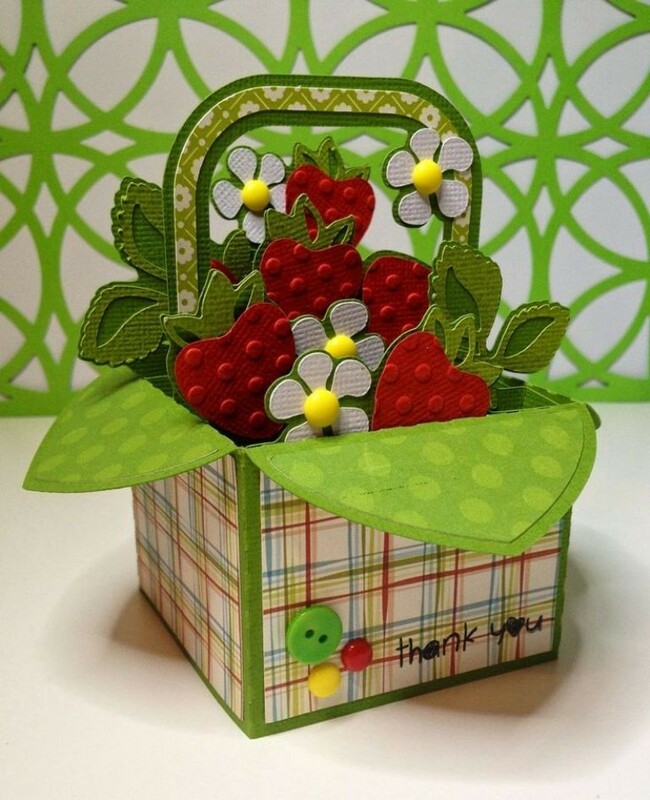 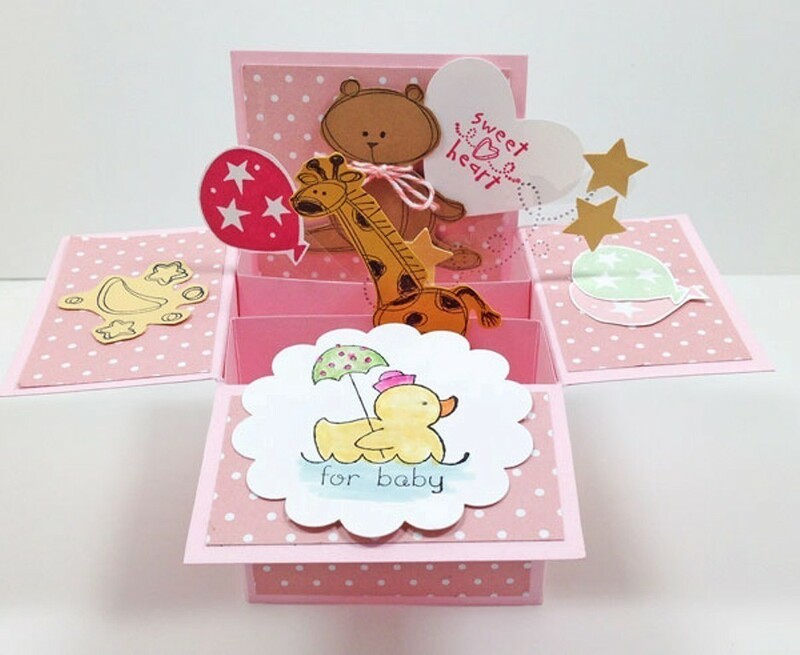 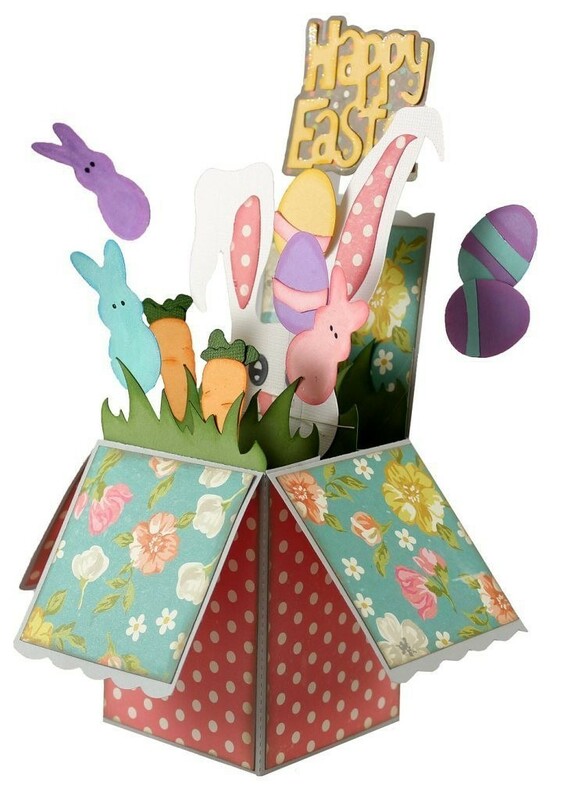 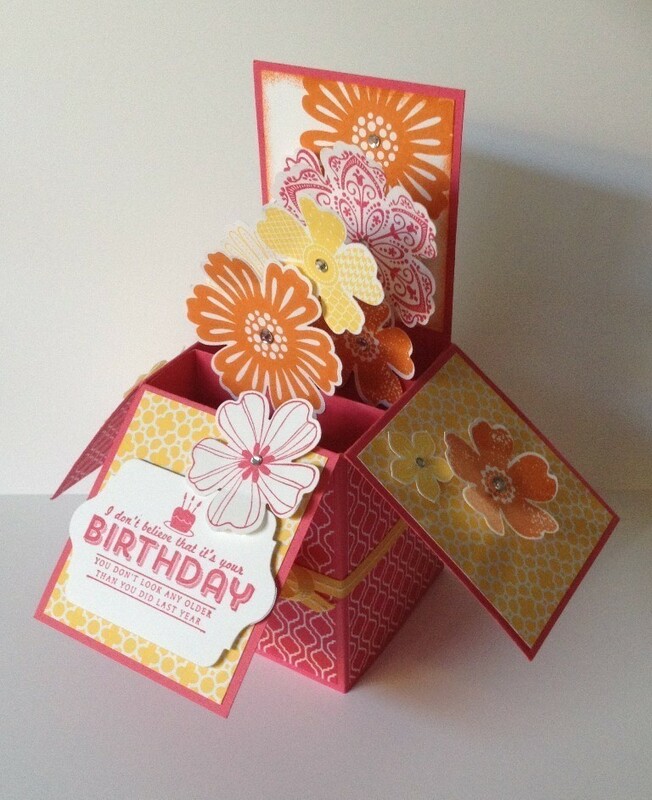 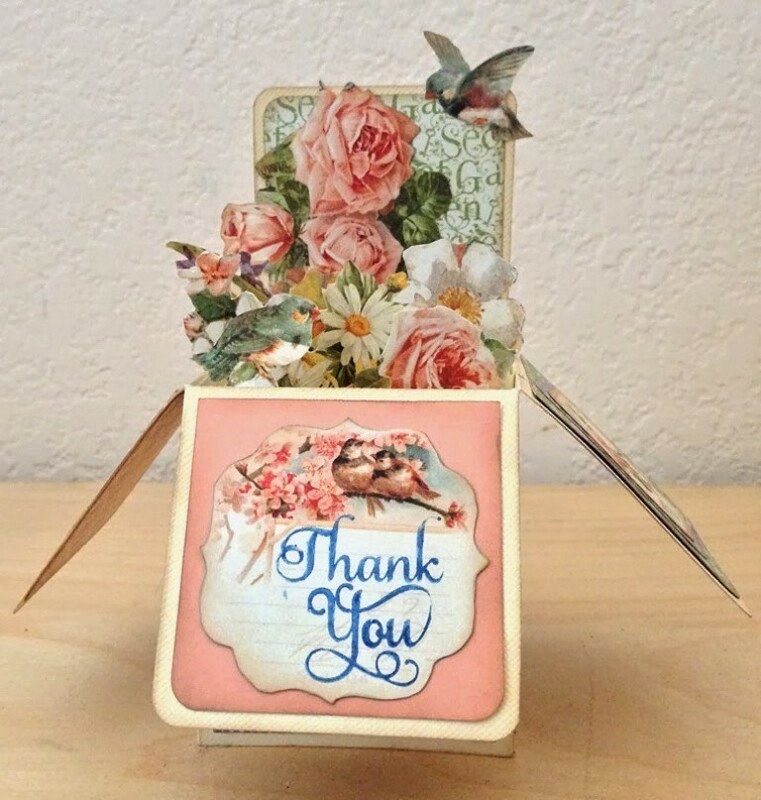 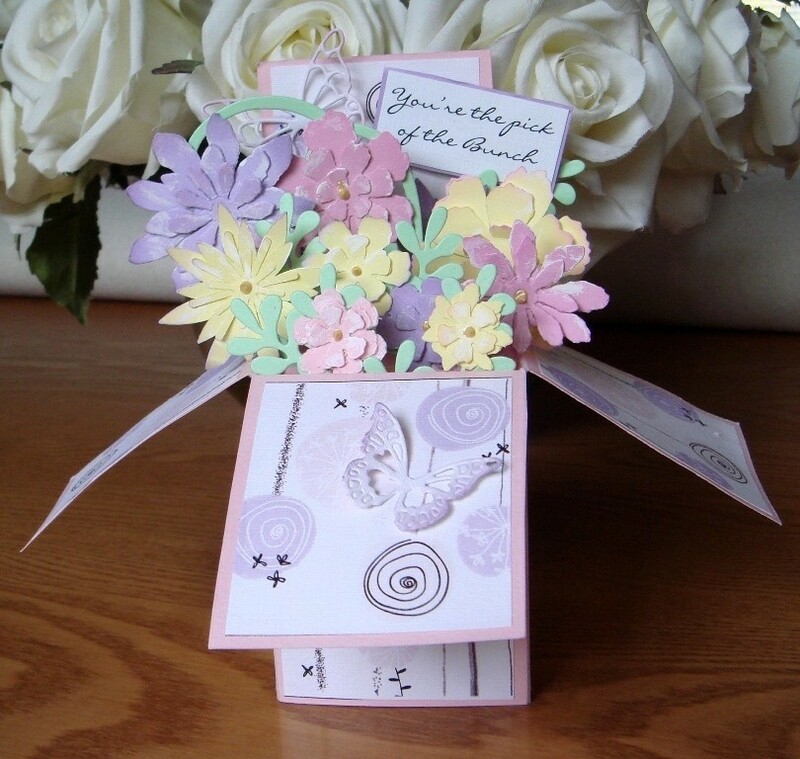 3D handmade box cards can be folded to be flat and easy to be mailed or stored and you can also open them when you want to display them at any place you like. 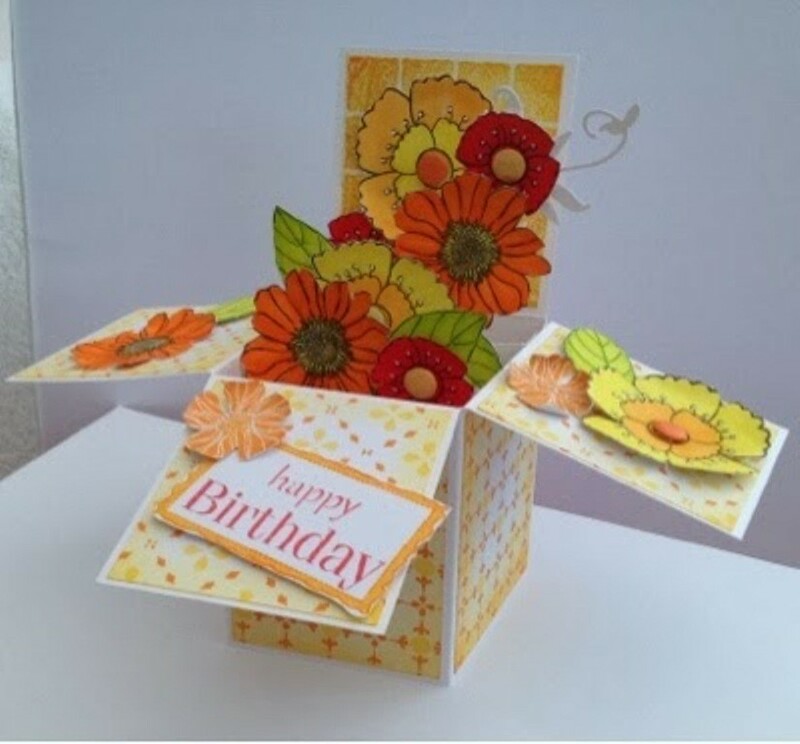 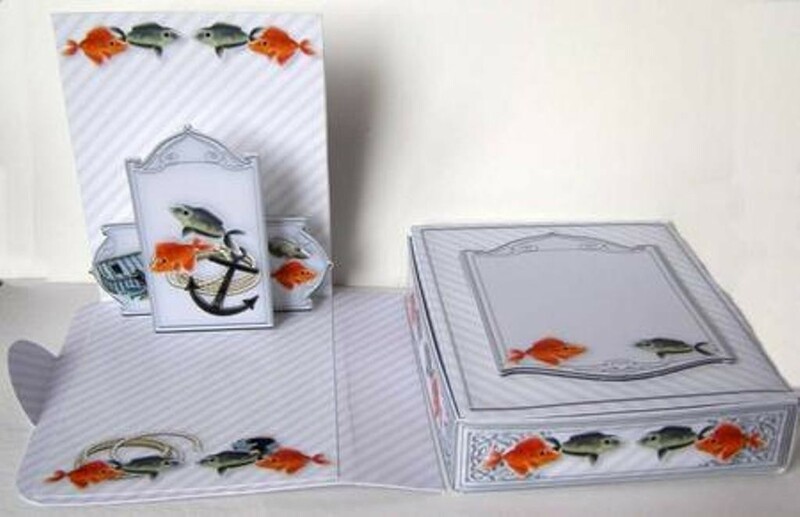 There are other 3D box cards that cannot be folded and they are presented like boxes but when you open them, you will be dazzled as they explode to surprise you with creative shapes that you will surely like such as a cake, photo or any other creative shapes that you may like to present in the box as a gift that is usually made of paper. 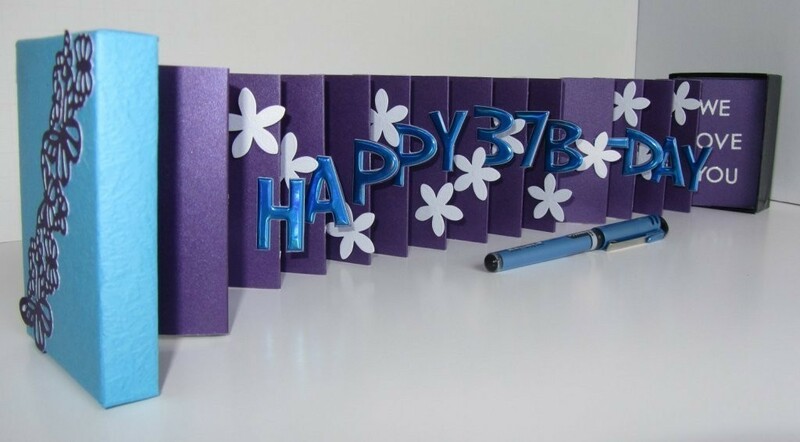 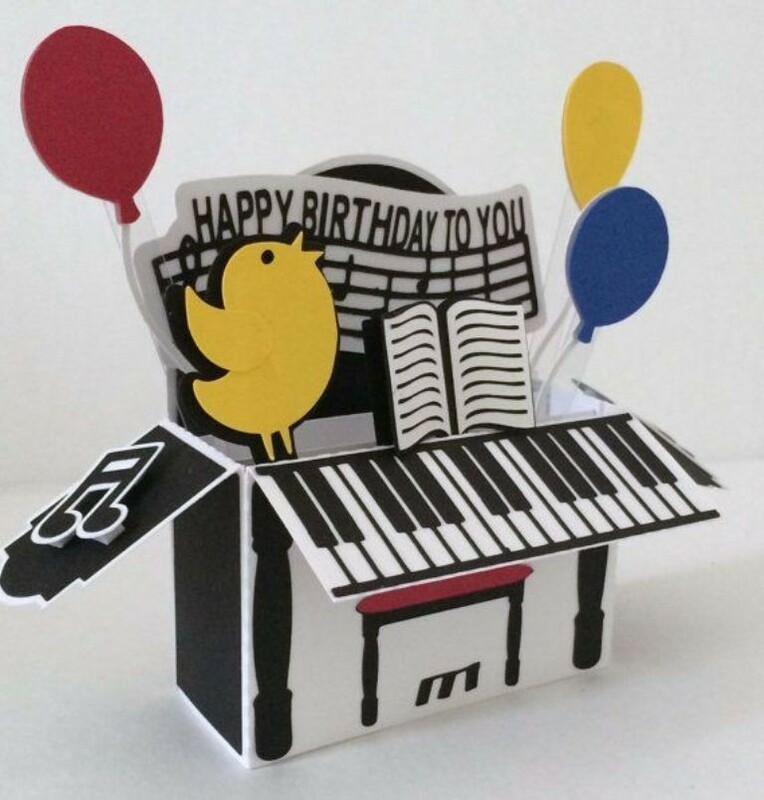 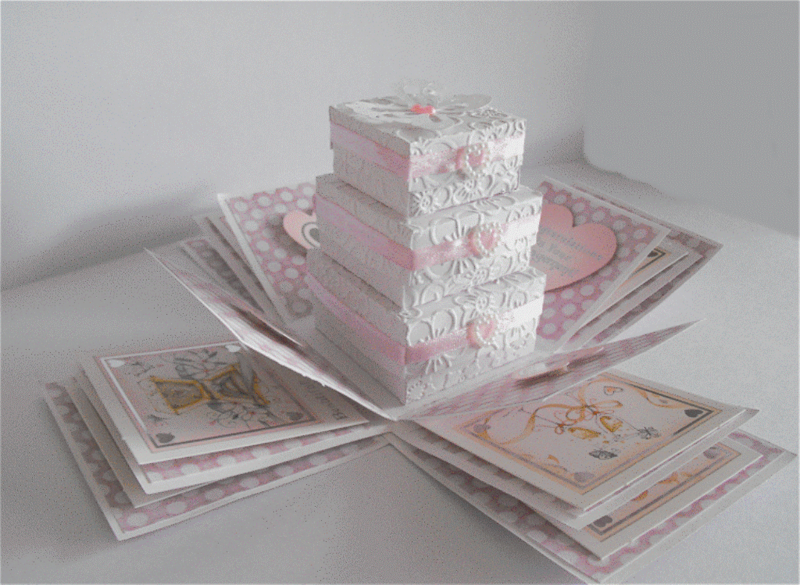 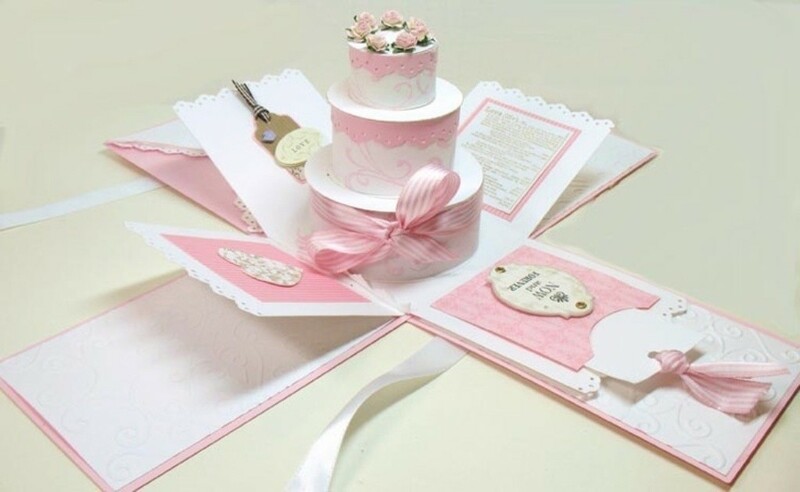 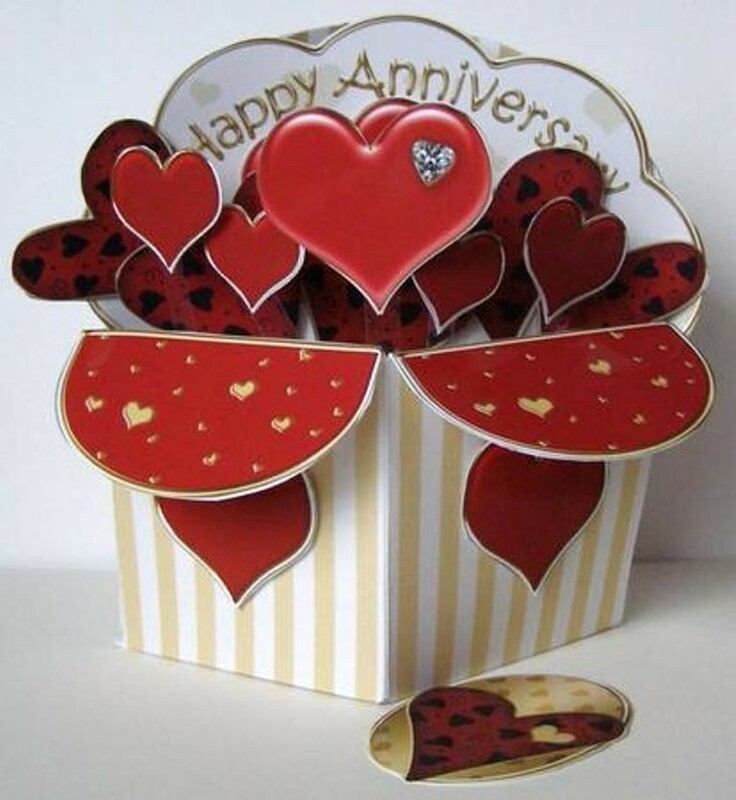 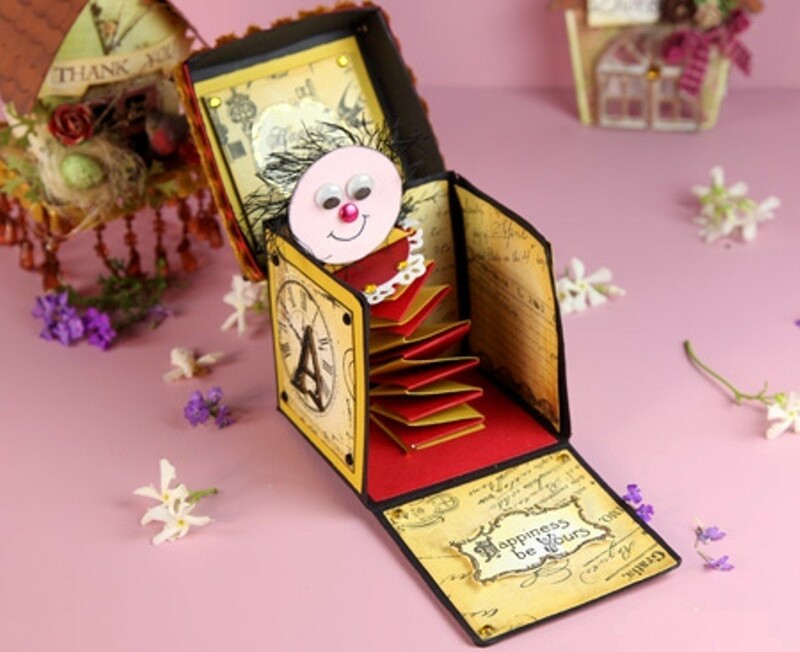 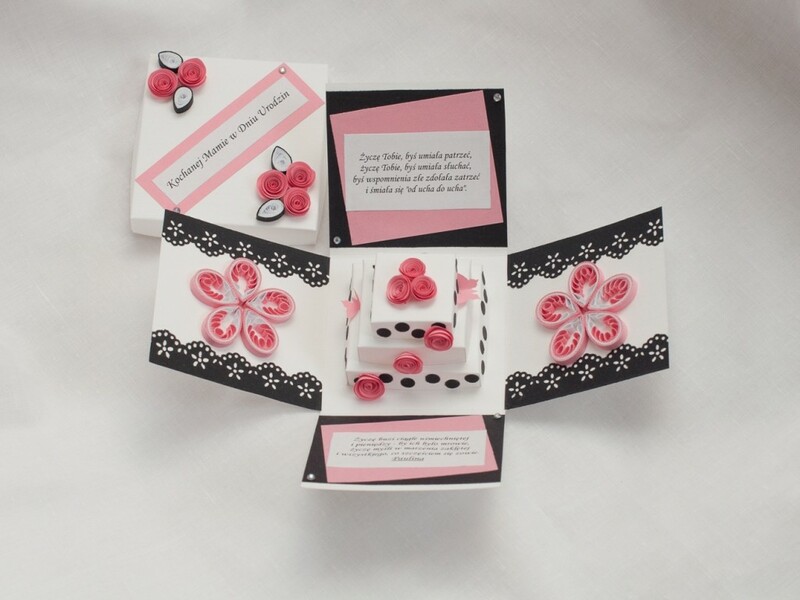 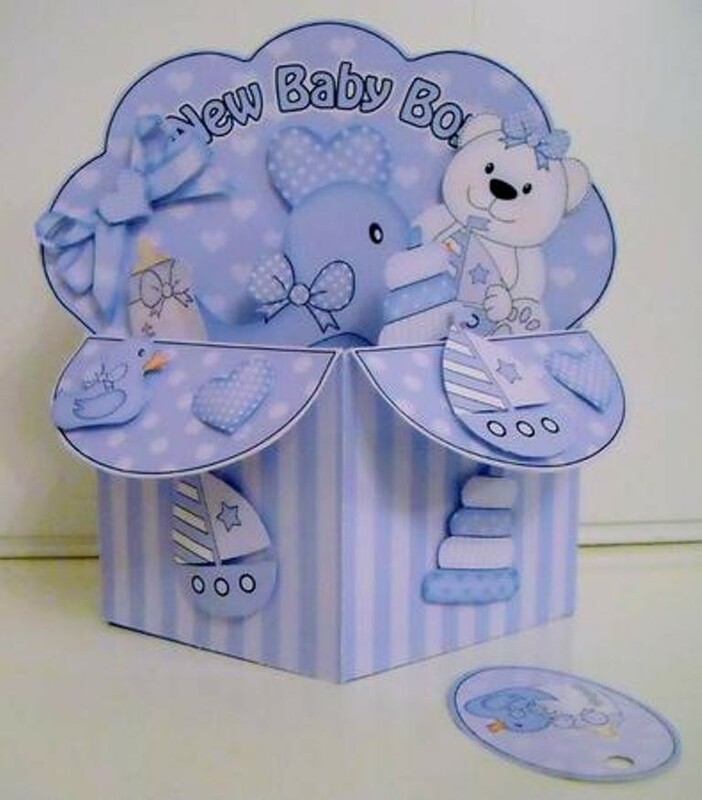 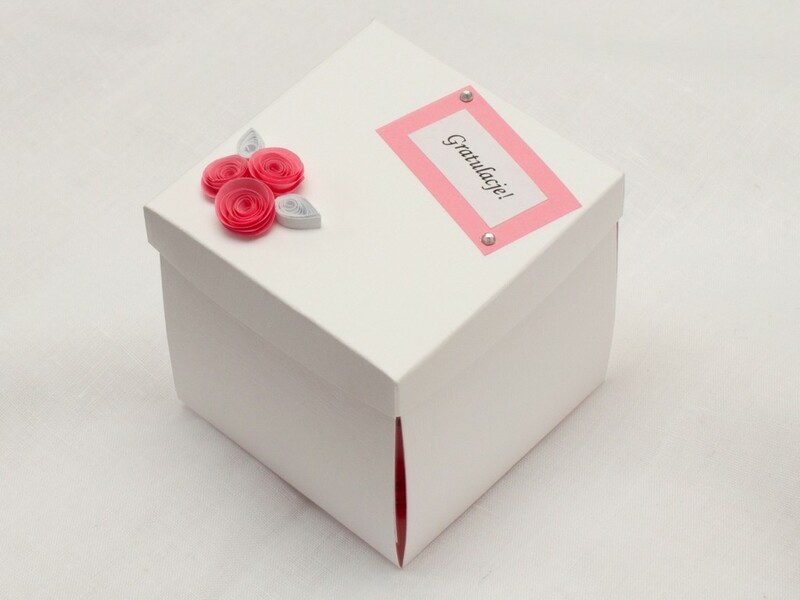 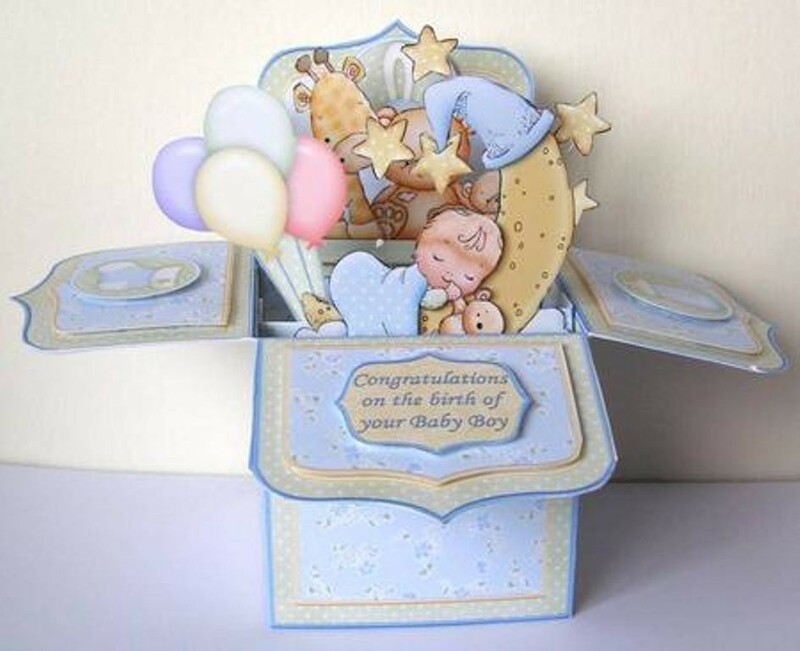 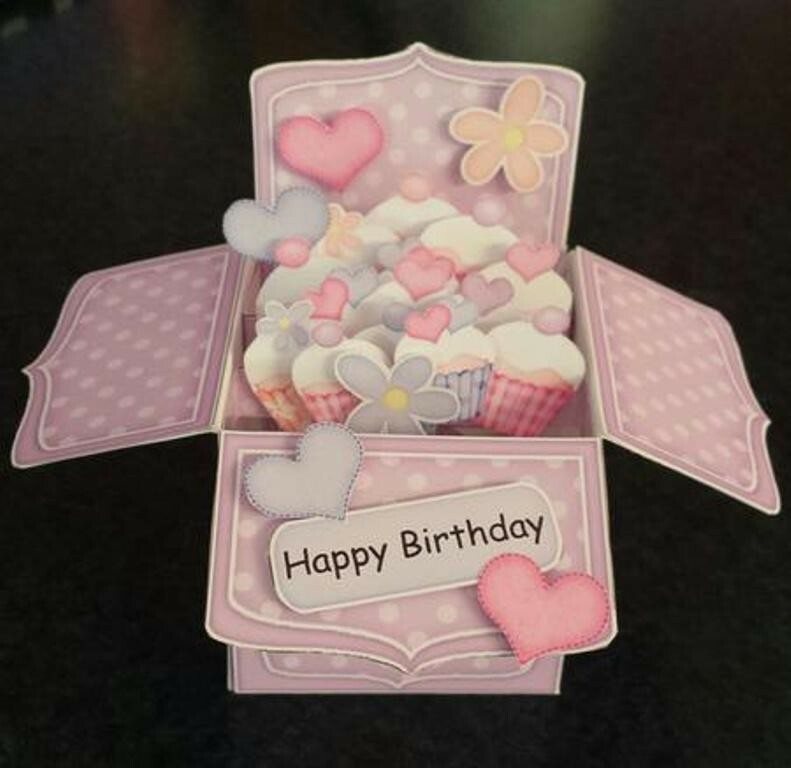 Anyway, you have to know that the 3D handmade box cards are suitable for different occasions, very impressive and do not cost a lot of money, but you may need to spend a long time to finally create an awesome 3D box card that is really catchy not just for you, but for the recipient as well.